Obesity can affect brainpower, and a study in mice may help explain how. In the brains of obese mice, rogue immune cells chomp nerve cell connections that are important for learning and memory, scientists report September 10 in the Journal of Neuroscience. Drugs that stop this synapse destruction may ultimately prove useful for protecting the brain against the immune cell assault. Like people, mice that eat lots of fat quickly pack on pounds. After 12 weeks of a high-fat diet, mice weighed almost 40 percent more than mice fed standard chow. These obese mice showed signs of diminished brainpower, neuroscientist Elizabeth Gould of Princeton University and colleagues found. Obese mice were worse at escaping mazes and remembering an object's location than mice of a normal weight. 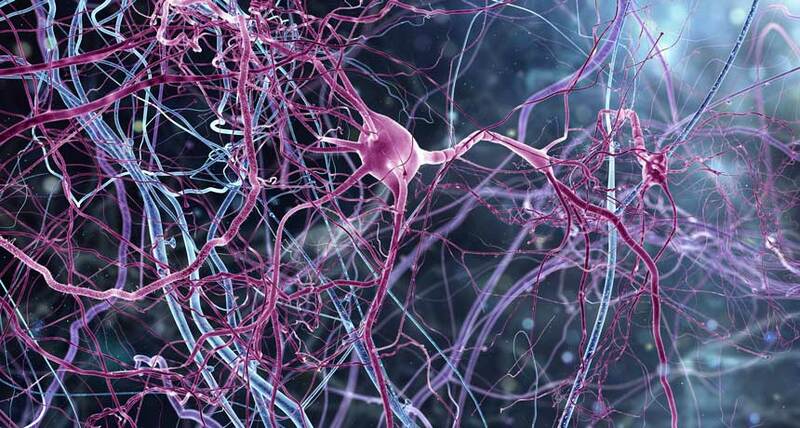 On nerve cells, microscopic knobs called dendritic spines receive signals. Compared with normal-sized mice, obese mice had fewer dendritic spines in several parts of the mice's hippocampi, brain structures important for learning and memory. The dendritic spine destruction comes from immune cells called microglia, the results suggest. In obese mice, higher numbers of active microglia lurked among these sparser nerve cell connections compared with mice of normal weights. When the researchers interfered with microglia in obese mice, dendritic spines were protected and the mice’s performance on thinking tests improved. Figuring out ways to stop microglia's damage might one day prove to protect against obesity-related brain trouble, a concern relevant to the estimated 650 million obese adults worldwide. Obese people are also at a higher risk of dementias such as Alzheimer's, and some researchers suspect microglia may be a culprit in those brain diseases more generally.